For heavy shipments, count on steel banding to keep your load secure and safe. CWC offers multiple types of steel strapping, ranging from regular-duty, to heavy-duty, to high tensile, to meet your job’s requirements. 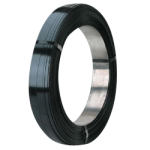 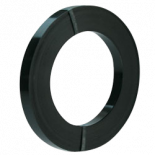 A special punched steel strapping option is available for loads that require additional nailing to add stability. 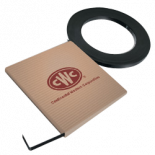 CWC steel strap is compatible with most manual and pneumatic tools. 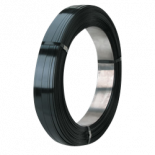 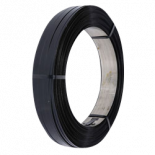 Additionally, mini coils of steel strapping are available in self-dispensing cartons for on-the-spot jobs.